And lots of other helpful gardening tips! 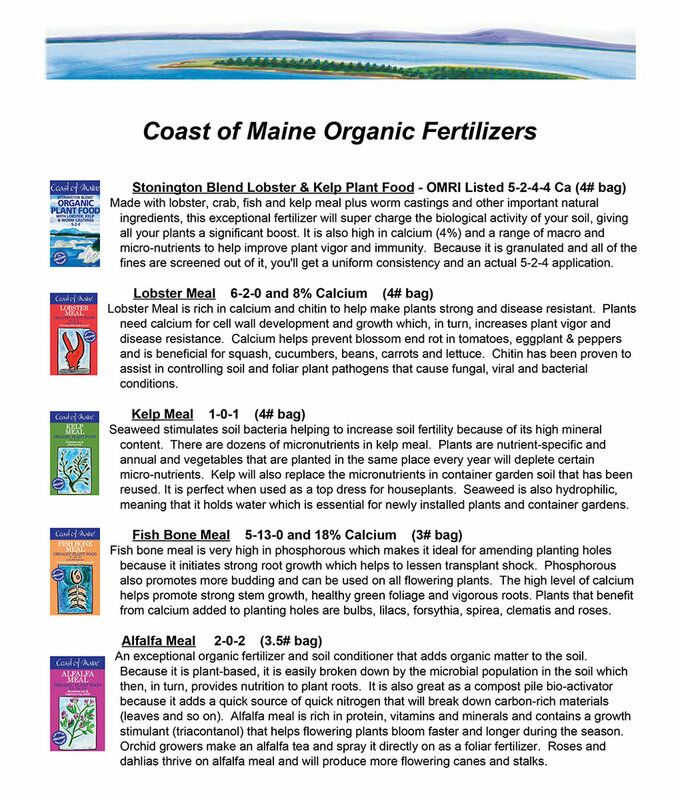 Sue Lavalee joined Coast of Maine Organic Products family in 2013 and has worked in the horticultural industry since the mid-eighties. A passionate gardener, she puts a lot of effort into organic fruit, vegetable and herb gardening. Because a lot of the harvest is preserved, she can enjoy cooking with it year-round. An avid birder and naturalist, she is most at home when enjoying the outdoors, whether it's kayaking, beach combing or hiking through her Connecticut woodland. Why garden in raised beds? There are so many benefits! Soil warms up more quickly, can plant earlier (no more waiting until "the soil is workable"
RAISED BEDS REQUIRES CAREFUL PLANNING. Follow these helpful instructions to get your raised bed gardening underway. Are you preserving the harvest? How close to a faucet? How close to a tool shed? Need to fence off the perimeter? The best design is to have the raised bed small enough to ensure that your hands can reach everywhere without the need to stand on the soil or walk on it. The futility of putting a $5 plant in a 5cent hole. Soil food web.